We're still in awe of how she manages to do it all but we're so excited we could steal a moment of her time for this chat! We're talking about the one and only, Owner of DapperQ and HiFemme!, Anita Dolce Vita! We had an opportunity to hear how Anita balances being a Clinical Research Nurse and maintaining the top queer style resources! We also talked through her journey to femme pride, the constant lack of authentic representation in media and the need for open discourse in the #QTPOC community. We've been waiting for this conversation and we want to hear your feedback! 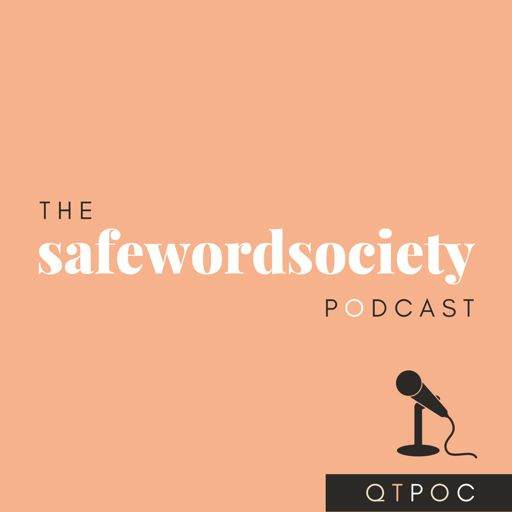 As always, don't forget to SUBSCRIBE/REVIEW/SHARE and check out our new home at www.safewordsociety.com!